Walker & Dunlop, Inc.(NYSE: WD) announced today that it closed a 962-unit multifamily portfolio totaling $76,883,000 with Fannie Mae. The collateral was backed by three Class A, garden-style properties located in Grand Prairie and Katy, Texas. Doug Hart, vice president in Walker & Dunlop’s multifamily finance group, led the origination team in arranging the debt. The portfolio contains three Fannie Mae loans, all of which were structured with fixed rates and 10-year terms followed by 30-year amortization periods. The portfolio was refinanced over the course of six months, and the team leveraged its deep understanding of green financing programs to implement Fannie Mae’s Green Rewards program for Cornerstone Ranch. This strategy will provide significant cost savings to the borrower in the form of a reduced interest rate and lower utilities once the required energy saving measures are carried out. 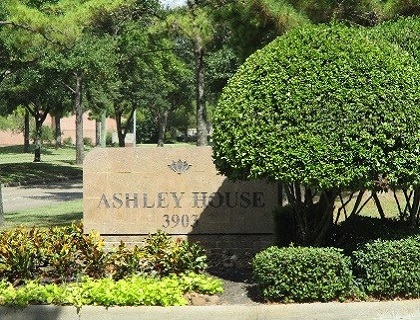 Ashley House is located within Cinco Ranch, an upscale neighborhood, in Katy, Texas. 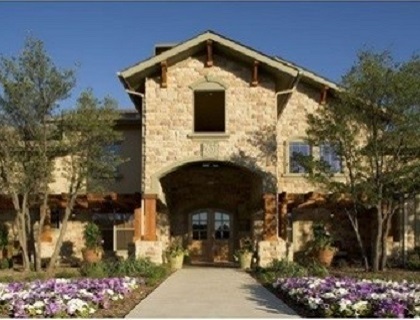 Cornerstone Ranch is just minutes away, adjacent to The Golf Club at Cinco Ranch. 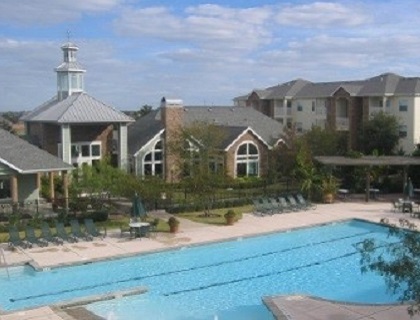 Stone Lake Apartment Homes is ideally situated between Dallas and Fort Worth, in Grand Prairie, Texas, and offers lake and golf course views. All three properties are garden-style apartment complexes with upscale amenities including swimming pools, clubhouses, 24-hour fitness centers, playgrounds, business centers, a movie theater at Cornerstone, and an enclosed basketball gymnasium at Ashley House. Stone Lake also includes a spa, dog park, and enclosed garages. The properties are in close proximity to major thoroughfares, retail centers with national tenants, golf courses and other recreational amenities, and schools of all levels.